STAR Teaching School Alliance » Making a Splash in Key Stage 2! Sherburn Hungate School are very proud of the achievements of the Key Stage 2 school swimming team this year. 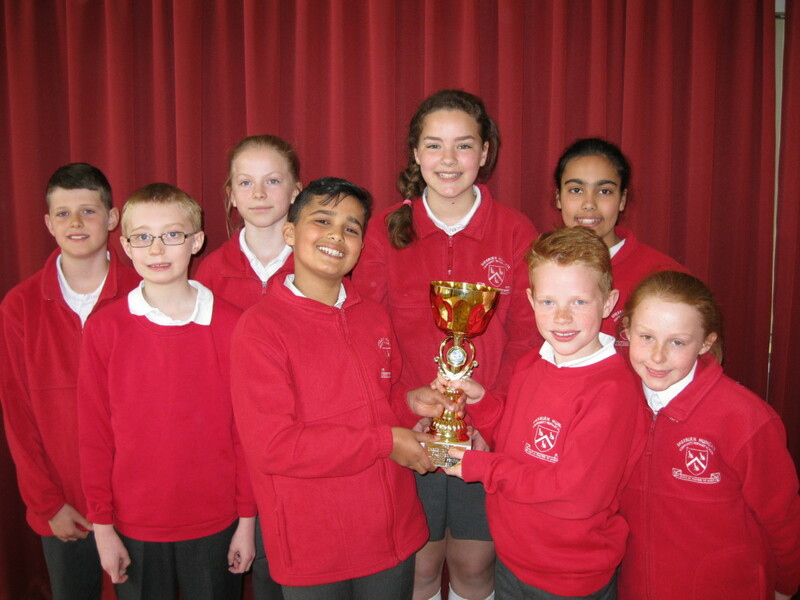 They took part in the Area Swimming Festival, competing against five other teams from STAR Alliance schools in the Sherburn, Tadcaster area and came first in this event! Not only did the team compete well, they were marvellous ambassadors for our school. Their team spirit was wonderful, encouraging one another to do their best throughout the competition. Well done to: Bethan Kibble, Aiesha Veerasamy, Lucie Clifton, Rowan Harness, Prash Veerasamy, Harry Wisher, Ellie Harrison and Alex Taylor.